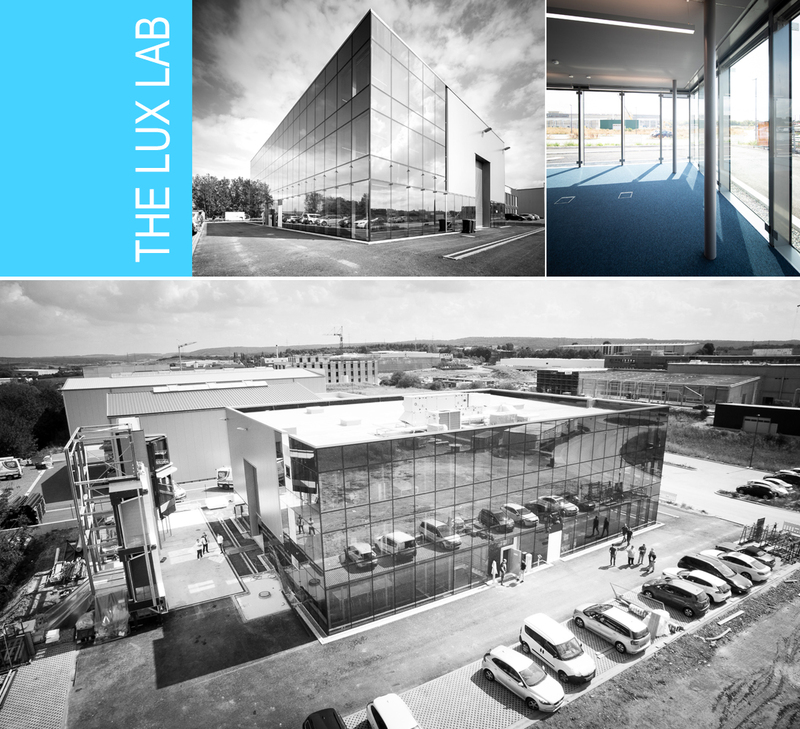 Kyotec Group is happy to welcome THE LUXLAB in Bissen (Luxembourg). A new partner providing third party performance testing for façades elements and construction materials. THE LUXLAB develops also products classification, professional engineering and validity evaluation.